If you’re firmly in the ‘drinks need to be cold but not diluted’ camp, we have just the tool for you: Amazeballs ($25). 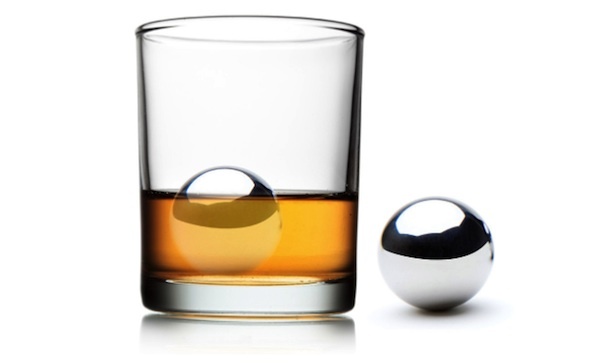 They’re stainless steel balls you put in your drink, and they cool faster (and stay cold longer) than drink stones. In fact, you can expect a temperature of 14 °C after five minutes.